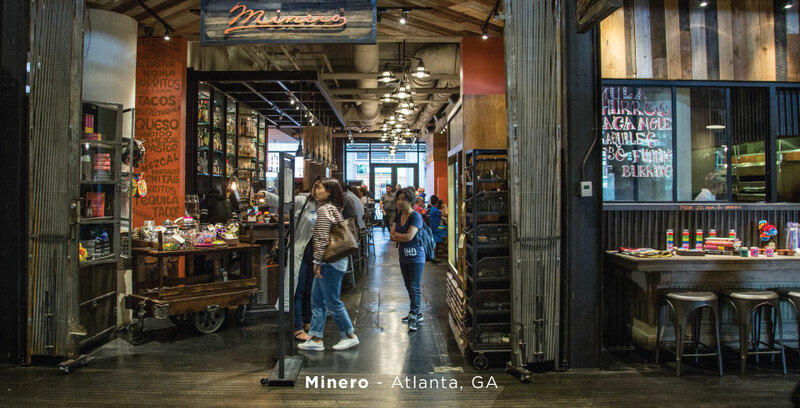 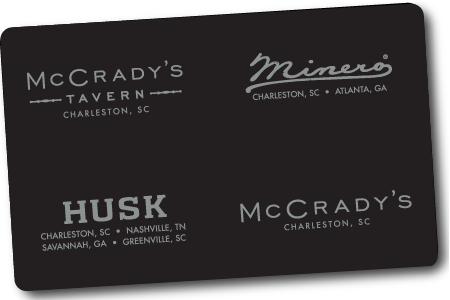 The Neighborhood Dining Group (NDG) and President David Howard operate and manage restaurants throughout the Southeast. 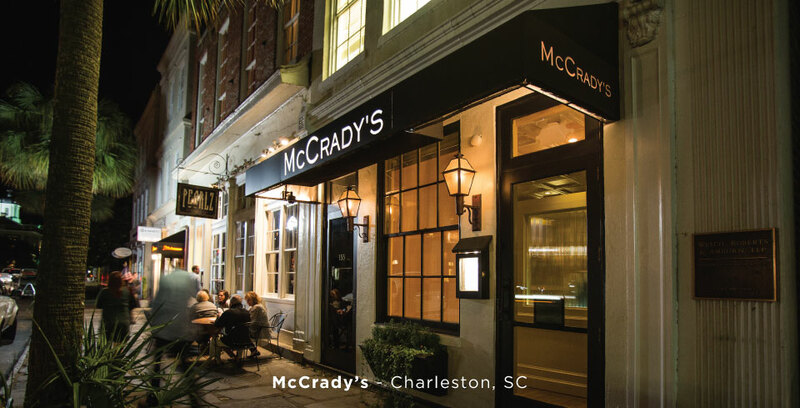 NDG oversees every aspect of concept development, people, culture, and daily operations. 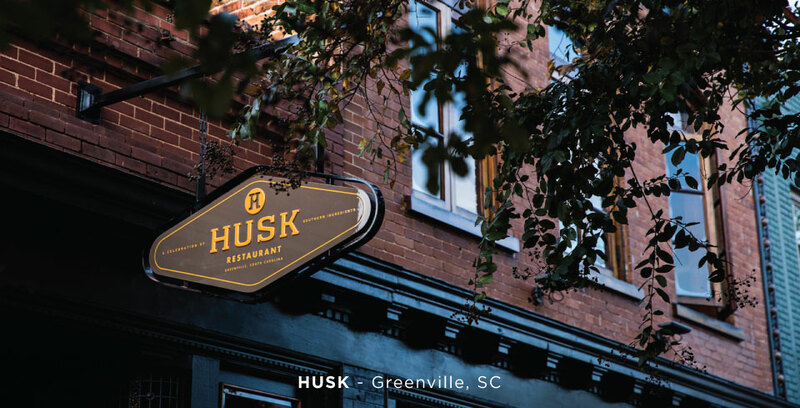 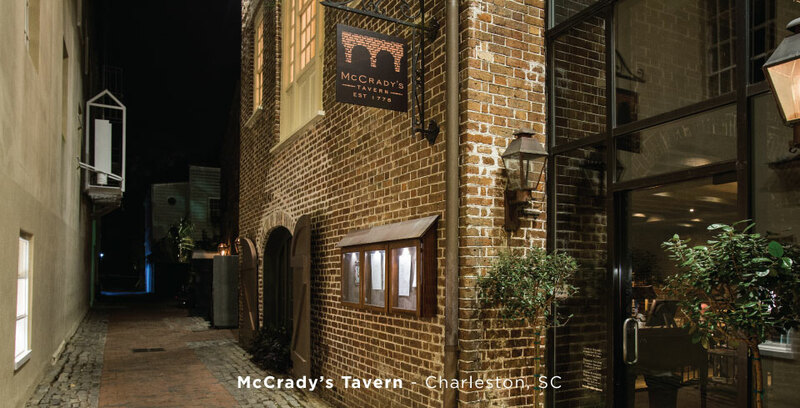 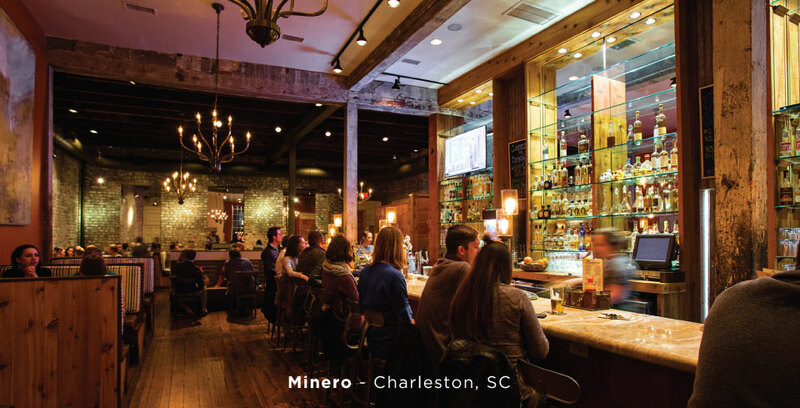 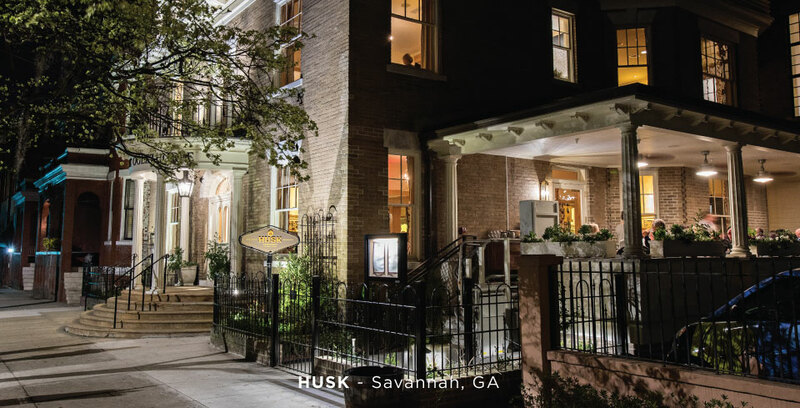 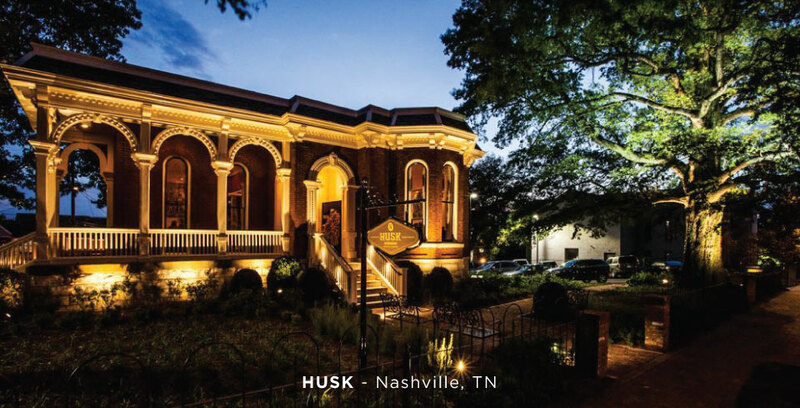 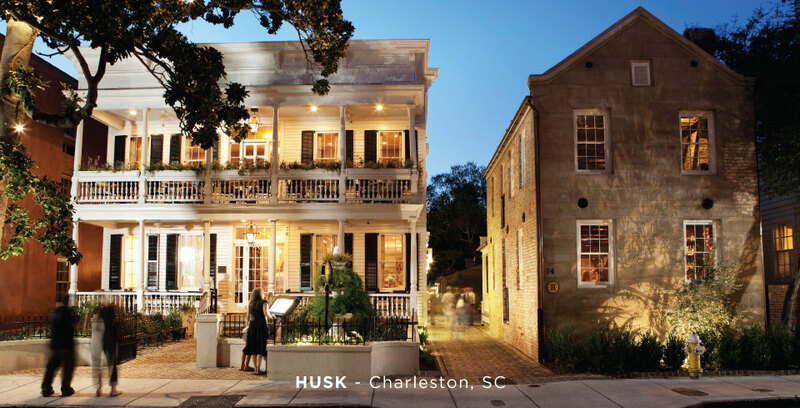 NDG’s restaurant portfolio includes Husk (Charleston, SC; Nashville, TN; Greenville, SC, and Savannah, GA), McCrady’s and McCrady’s Tavern (Charleston, SC), and Minero (Charleston, SC, and Atlanta, GA).